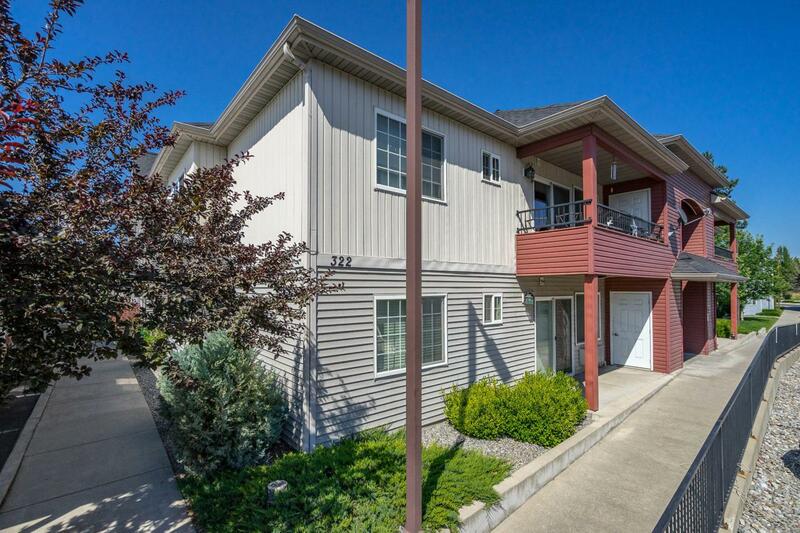 Conveniently located to I-90, this Promenade condo is a one bedroom, one bath unit and features a covered balcony deck with mountain views and a separate storage room. Newer carpet in the bedroom, ceramic tile in the bathroom and wide laminate plank flooring in the main living and kitchen areas. Appliances were new in 2011 and unit comes with one covered parking stall.